Timeout for Art – YOU CAN DO THIS! Recently we’ve joked about the magic carpet on the bodega floor, though our lives are all intricately woven like tapestries. With each move – and I’ve made many, I’ve met new people that have enriched my life. Sometimes we exchange ideas and move on, grateful that Life presented us a special gift. Other times a chance meeting opens the door to a lasting friendship. Some friendships from long ago remain strong through long-distance communications. Many of my artist friends fit into that latter category. This past month several artists have written touching and soul-bearing letters. One multi-talented artist often puts herself last as if she is not worthy of the time she devotes to her art. Over the years I’ve realized that some of the most talented artists crave honest praise the most. Praise from peers is very important and ignites a fire in an atrophied soul. Manabi sculptor/painter Ivo Uquillos autographs prints at the opening retrospective gala in Portoviejo Ecuador. Ivo is a great mentor to other artists. Artist Ivo Uquillos mentors our mutual and very-talented friend, Dady/Lettie Quadrado. (Isn’t she a powerful writer?!) We often forget how equally-powerful a few genuine words of encouragement can be. One should never withhold a kind word. My friends write with brutal honesty because they know that I understand without judging. 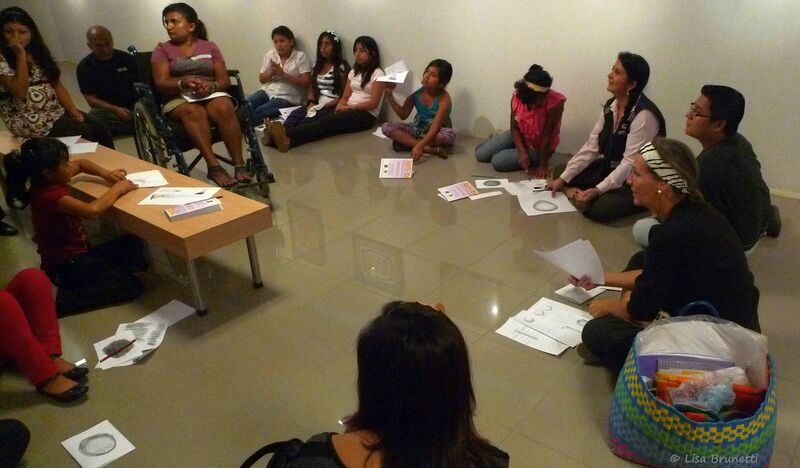 Montecristi (Ecuador) showcases work by Ivo Uquillos. We are here to teach, we are here to learn, and we are all here to help each other along. Here’s another touching letter that arrived this week from a brilliant artist. “…where a coffee in a small place tastes full, and life has a dance to it. The people’s favorite: Coffee Cat! Mother and son painting together! If your life is a happy one, rejoice and spread your happiness with others. Why keep a candle tucked away in a dark corner? You surely realize how lucky you are to awaken with a smile in your heart! Let your happiness domino! Ask the lady at the checkout stand, “How are you?” and mean it! If you’re not happy, do something, even if it’s wrong! You can start by picking up a pencil and scribbling away your frustrations! You might discover that the subtle act of drawing gives you comfort! Take a timeout; turn off your telephone, turn off your television and tune into yourself! Pick up a leaf and sketch it; go outside and draw a tree trunk! Stay inside and scribble, cross hatch, draw tornadoes or triangles. After ten minutes, you’ll find a shift in attention. Don’t stop, keep drawing, and your creative side will awaken. Consider this an exercise! 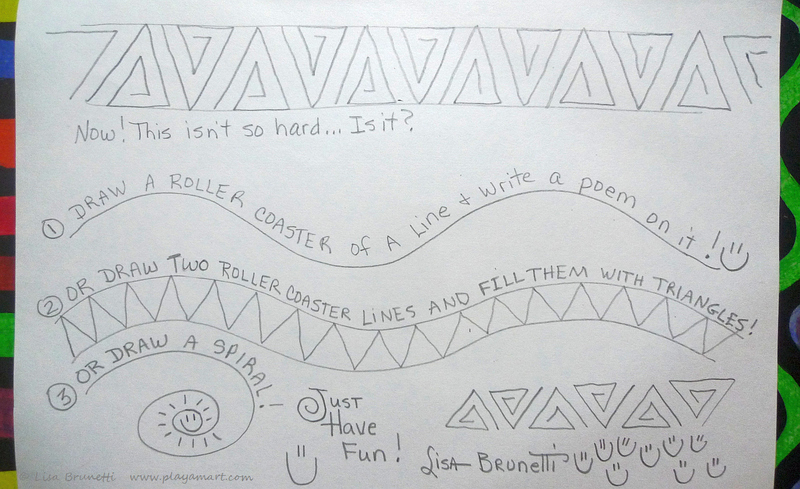 Your lines will get softer, more expressive, and your pulse slows! I promise, it’s that easy! Draw for thirty minutes and don’t stop!You’re worth it. 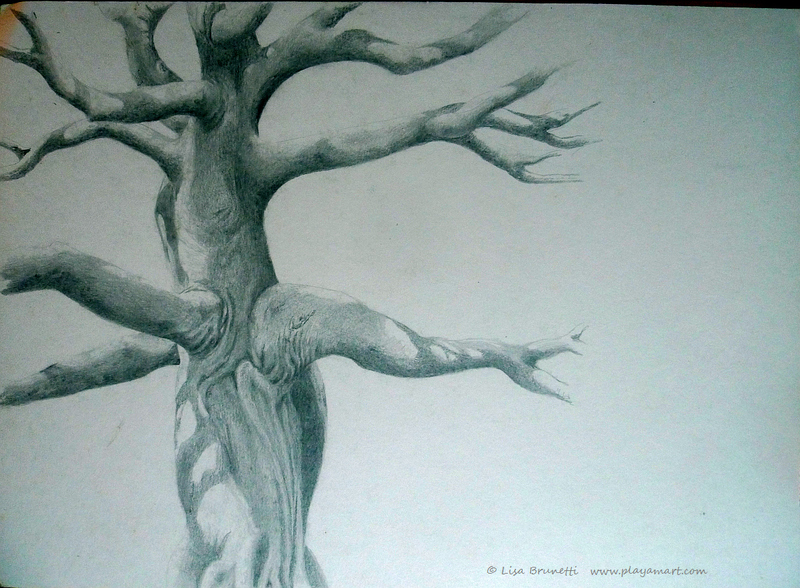 Ceibo Tree – pencil – Finished! Light and shadow… you can do this! Consider joining us, please?!!! Sharpen that pencil and start practicing! thank you! i hope that you both will join us in posting a pencil drawing on thursday! Mine is posted and I hope you like it. http://theforesterartist.com/2013/05/23/fire-at-the-mill/comment-page-1/#comment-2921 Mary will have one too. You are an inspirations Lisa!!! I love your ceibo tree-pencil. I´m looking forward to see your next post…drawing with your left hand!!! I remembered that my bad draw brought me HERE..
thanks! i’m glad that you liked the ceibo! they’re such amazing trees! the internet is super fast now, but i am going to log off and get some zzzzzzzzzzz’s! Wow what a post, I love this “My friends write with brutal honesty because they know that I understand without judging.” it is so true, I have to say now I want coffee and those drawings of Ceibo Trees are amazing! love them! I will try to do two drawings too, I never use my left hand that will be interesting, good night, sweet dreams amiga! yes, and using the left hand will strengthen our brains! or keep them fit! You make me realise that we all have the capacity to be the artists of our own life and that makes me feel expansive and creative and rich beyond measure. thank you so much! yes, we do have that capacity! I’m honored! Thank you; maybe when you have some spare time, you’ll experiment with the pencil as well?!!! yes, that cat was very special! it’s odd, b/c the first time i ever stayed at that hacienda, a cat jumped on my bed in the wee hours of the morning! i guess it had been hiding beneath the bed?! that coffee cat might have been the same cat! What an inspiring post. I love your drawing of a tree. I have been meaning to get around to drawing a particular tree in my garden. I’d love to join your challenge. Suzanne! Thank you for joining the Timeout Series! I look forward to seeing your tree or whatever you share! Thanks! I suspect that you would have a very delicate touch if you should ever start drawing and stick with it for a while! Great post and made me realize why I haven’t turned back towards my painting / sketching in a long while. Just kept making excuses that I don’t have the time. I like and appreciate the end results ( well, at least most of the time ) and it does fill an empty space inside of me. I’ll focus on that instead of what others may think, knowing that the more I paint , the more I’ll grow. Thank you amiga for this inspiring post. And yes it is early, a cat screaming in the darkness woke us both up. John was able to fall back to sleep but since I got seven hours of deep sleep I’m up and about, plus wondering if what we heard was the small wild cat that sometimes visits our area. The cat screaming is so funny! Yes, I’m sure that would awaken the neighborhood! 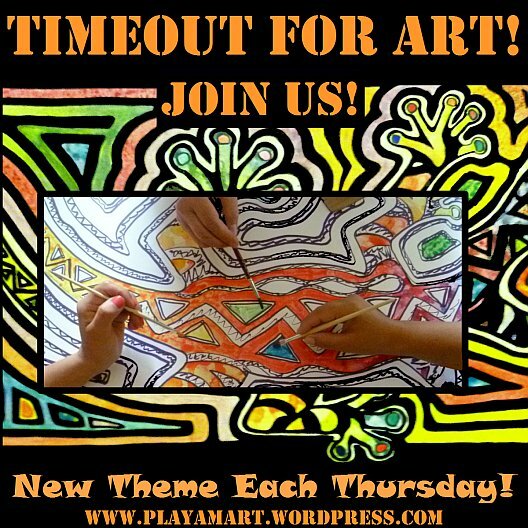 “Timeout for Art” will be the weekly Thursday theme (lots of alliteration there!) and it will be interesting to see where this goes! I’m glad you slept well BEFORE the cat! Healthy advice from a happy person! maybe that time alone with the pencil deserves credit for the happiness! 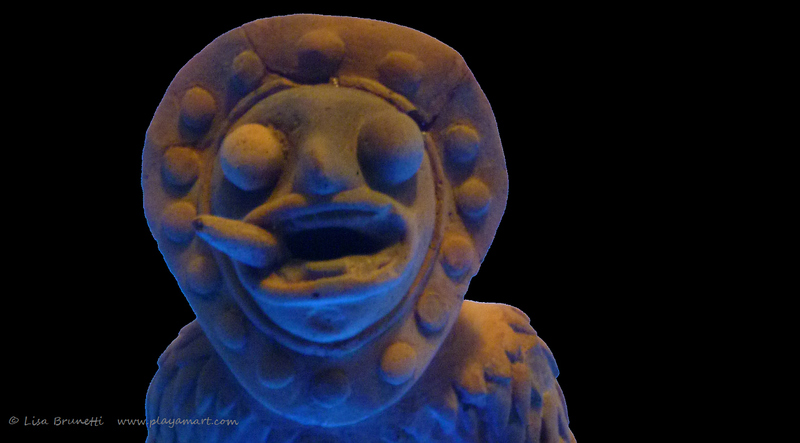 Powerful longings…drawing from the right side of the brain…a creative challenge. I think I can do it. How do I join and post my drawing? Just title.tag it “Timeout for Art” and whatever else you’d like.. I’ll post mine on Wed. night to reach those who have already started their Thursday while we are sleeping! Lisa…thank you thank you for the inspiration!!! I’m going to love this challenge. Ok, let me get this straight. I post it on my blog with a tag Timeout for Art? Correct? si, i think that’s how we’ll it.. i’ll make the post so you have a current link to pingback to, and we’ll see what happens. it would be great at the end of each week to have a slideshow of everyone’s work.. if they don’t mind if i right-click and put them in a post. we’ll hobble along this week and work out the kinks! What an inspiration you are, Lisa. Just reading your artist friend’s comments and their frustrations really rings true. If not now, when. Isn’t that true about any of our choices? I look forward to seeing the results of your art challenge. I can see where it can bring peace and satisfaction…a Zen like moment. thank you so much! yes, we have no reason to put off many things – for some reason – we don’t feel that they are worthy of importance in our lives.. and then our soul atrophies, because we’re working working working…. zen is much more peaceful! Years ago someone who loved me bought me a gift of colored pencils and a drawing tablet. Your post evoked that memory. If I knew then what I know now, perhaps I would have made better use of the gift. your comment triggered a line from ‘against the wind,’ (wish i didn’t know now what i didn’t know then…) only yours is ‘backwards’ from that. yes, we can look back and be wistful for a second chance on choices, but you can still sharpen that point and enjoy a new set of colored pencils and a crisp white pad of drawing paper! thanks so much for sharing that memory. thank you as well, for such an honest flow of communication. yes, sometimes we hold on to things a bit too long, when it would be best just to let it go. drawing weans one into a very relaxed attitude, and it’s easy to wean into an almost dream state while also being awake. i always feel calm after time with my pencil, where watercolors leave me drained. the biggest thing for me to remember is not to fight the painting/drawing but give it rein and let it fly! I want to embrace everything in this post. 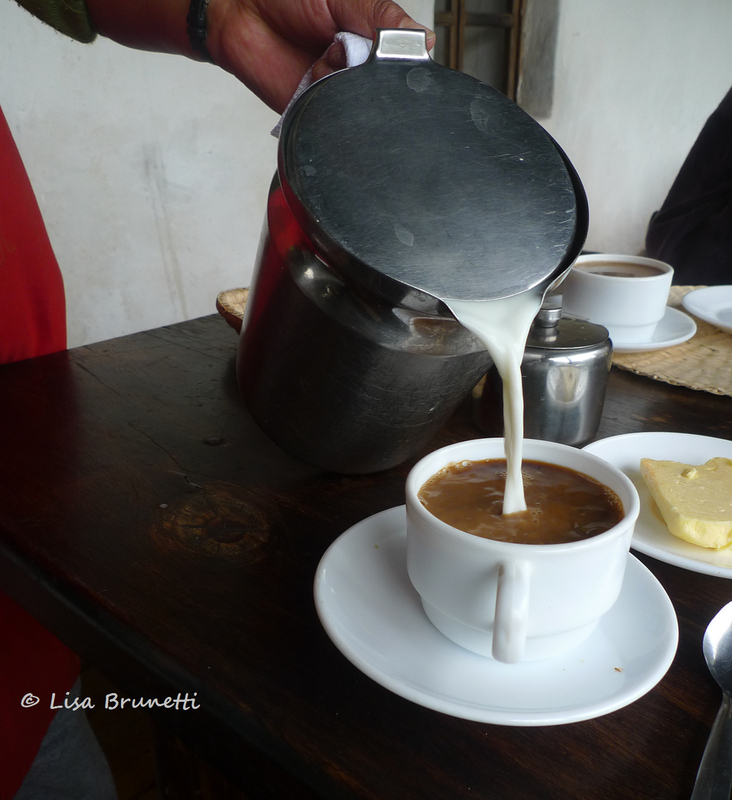 From the paintings and sculpted Art to the delicious coffee. How you visualize and celebrate life around you inspires me my friend. This post is one for the books it was inspiring – thought provoking – caring – pushing – soul searching – understanding. 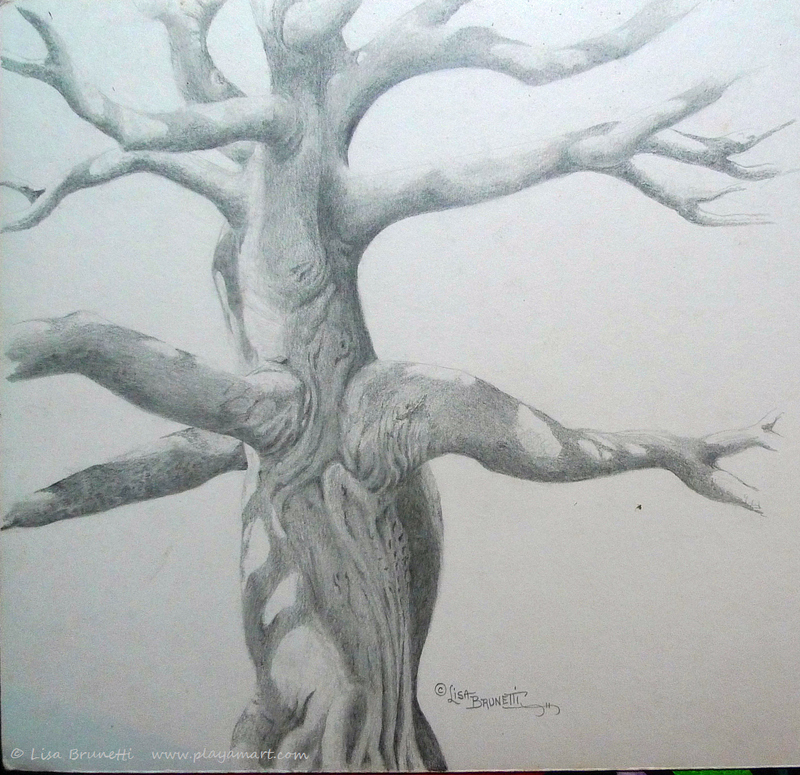 Your drawing skills bring vibrant life to a flat lifeless two-dimensional surface, wonderful Ceibo tree as it stretches out its arms of strength. I will try – 30 minutes I can devote on Thursdays. thank you so much! it’s eleven thirty pm on this wednesday night, and i’m hoping to get the thursday post out before going to sleep. bob of pirancafe has been in the area, and we’ve squeezed the most from each day! YES! We can all do this. Terrific post, and that first photo-truly wonderful. thank you so much! it’s going to be fun to see other sketches and drawings. i hope that you’ll join us! Very inspiring beginning with the words of one of my favorite songs, “Tapestry”. Now where are my drawing pads & pencils??? great richard! it would be great if you found time to do a bit of drawing! Thank you and thank you for your wonderful idea! you are welcome.. and welcome.. and welcome! Thank you! Buen trabajo – good work!!! Reading backwards to catch up as I am, now I see the genesis of the left-handed drawing. Still, even without the gesture of solidarity, it’s an interesting decision and exercise. The answer to the questions about the number of full moons we have left is, of course, that we don’t know. And therein lies the need for a little urgency, a little more passion, a willingness to face all those forces that have names beginning with “I can’t”, “I don’t have” or “I’m not able” and give them a shove. I believe I’ll give that a try today! you are such a great person! my life is better because of your amazing energy! just look at the rings of energy you have created in our pond……. You are such an inspiration Lisa and even though I do not consider myself an artist by any stretch of the imagination, you have given me much to ponder. Thank you. wow! thanks so much! it truly is a bit magical how the simple act of drawing and shading can sometimes work better than prescription drugs to lower stress, blood pressure and pulse! Inspiring blog, lots of food for thought. hey jack! thanks, i missed replying to your comment! lo siento! i have three sets of friends that are dog sitting right now – isn’t that interesting?! This is a beautiful post in every respect. Thank you Lisa. you are welcome! of course you can do that!!!! 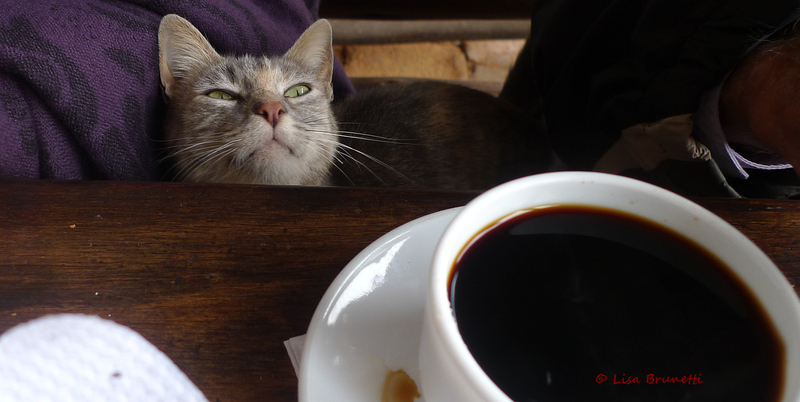 that coffee cat is a special feline! 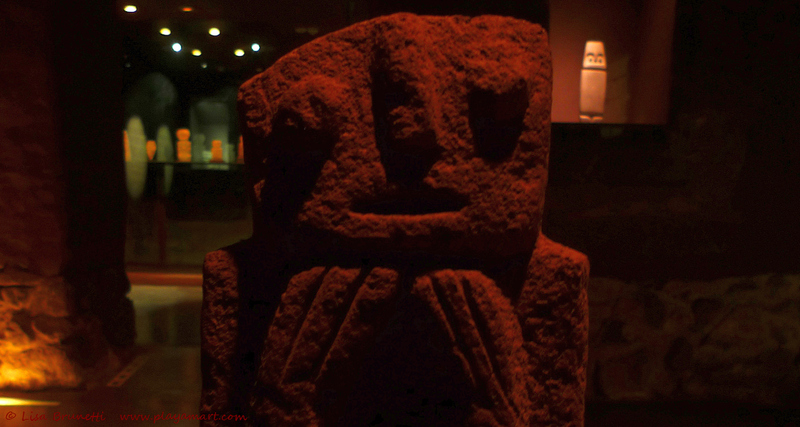 that hacienda (Guachala) was a special place.. the oldest hacienda in Ecuador. So glad I discovered this event – great way to connect with other creative types! there have been ‘novice’ creative ones who sometimes dip their toes in the right-brained pool of inspiration to full-time artists who halt their creative roll to share a timeout moment. mary here in ecuador shares her varied artistic works in progress, and her husband john often times shares the spotlight. they’re multi talented! presently there is no reliable internet service for where i live int eh coutnry, so i’m online rarely. hopefully in the next few months a new service will bring me back online more often! congratulaions on the zero to hero club.. it’s my loss that i’m not online enough to watch what’s happening there and/or to participate. thanks again, and i look forward to being part of your cheering section! Zebra Designs Destinations has been an ongoing inspiration to me. If I’m a little down, it pulls me up. If I’m flapping in the wind, it grounds me! 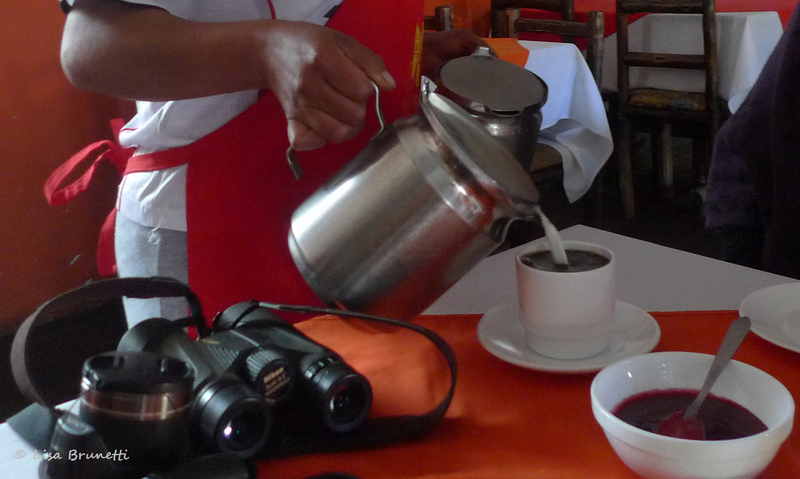 I love this blog from 🇪🇨 Ecuador. Thank you Z. You are such a dear and have warmed my heart – and put a few more sparkles in my eyes – thanks to tears of gratitude.. Thank you dear friend!